We approach each solution, design, and order individually. We provide custom container workshops as a complete set – meeting customer demands and expectations exactly, as well as the demands of use. We implement container workshops from as low as a single piece; however, we continue to maintain a favourable price. 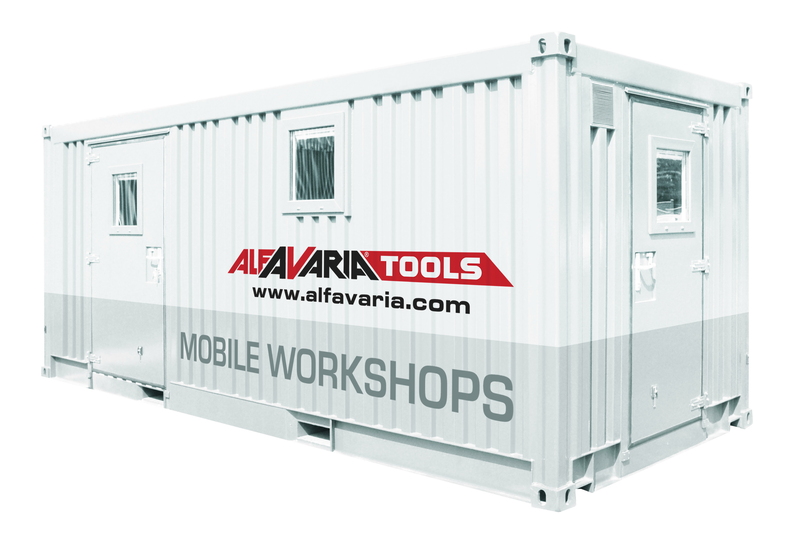 We equip workshops with top, verified instruments, tools, and technical equipment. 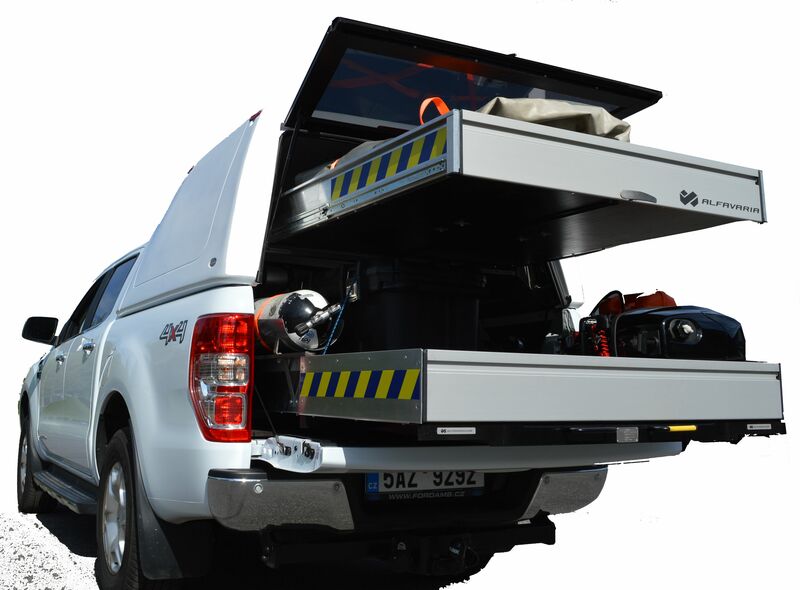 We guarantee the quality of technical implementation and the quality of used materials, tools, and equipment. We cooperate only with verified supplies of tools and workshop equipment. We are ready to solve any of your demands, if technically possible. We enjoy our job. If you’re looking for good quality for a reasonable price, ALFAVARIA Group is the right solution.